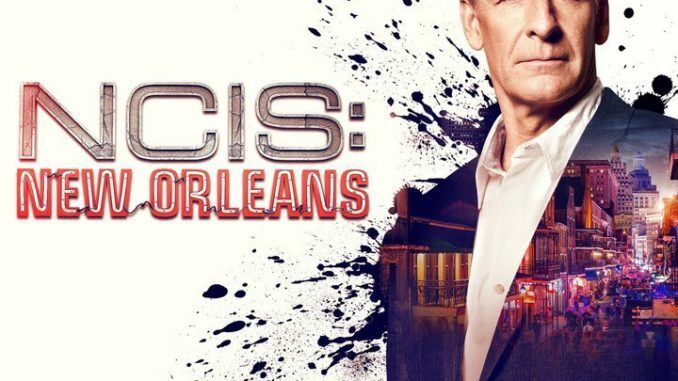 After being shot multiple times in the Season 4 finale, Special Agent Dwayne Pride (Scott Bakula) lies in a hospital ICU bed fighting for his life as Season 5 of this hit action drama opens with "See You Soon." With their dynamic leader sidelined, Lasalle, Gregorio (Lucas Black, Vanessa Ferlito) and the rest of their team spring into action and scour New Orleans, searching for the hit woman who tried to assassinate their boss. Mark Harmon guest stars.